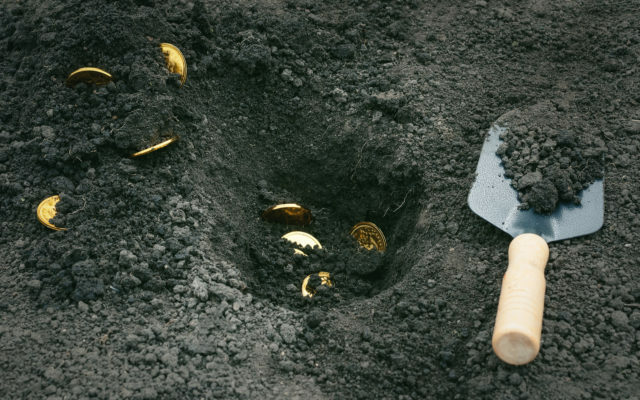 The creator of altcoin Bitcoin Private (BTCP) was battling accusations his project was a “scam” December 24 after an investigation revealed over 2 million ‘secret’ coins. BTCP , a so-called “fork merge” of the Bitcoin and ZClassic blockchains, fell 20 percent after research group Coinmetrics published the information Sunday. After analyzing the BTCP blockchain, the company claims, it became apparent an extra 2.04 million coins were mined during its genesis – likely unknown to miners, users and perhaps most developers. 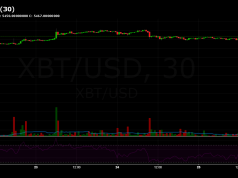 “Three hundred thousand units of the covert premine were moved out of the shielded pool towards what appear to be exchanges,” a summary of the investigation continues. 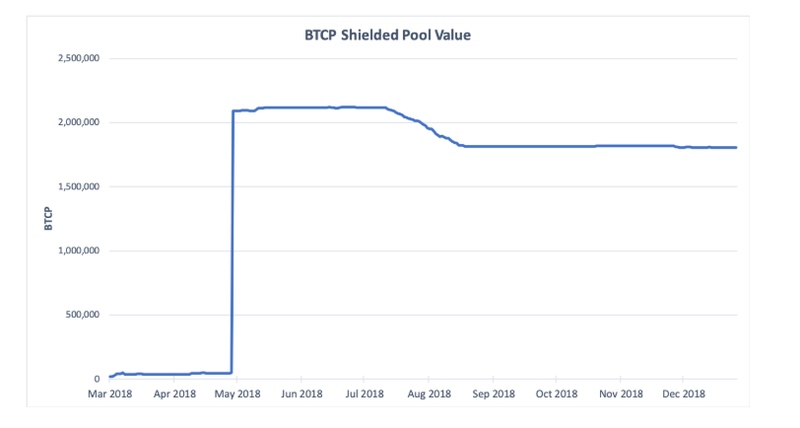 Ultimately the lack of uptake of BTCP by the recipients of the airdrop meant that those additional 300k transparent units today represent close to 10% of the BTCP supply in circulation, with 1.80M covertly minted units remaining in the shielded pool. The response from developers and creator Rhett Creighton, who also led the formation of ZClassic from ZCash, differed. Creighton was first to respond to Coinmetrics, writing on Twitter he thought BTCP had suffered a “covert inflation attack.” He subsequently deleted the tweet. Afterward, operations lead Jake Brutman conversely suggested Creighton personally sanctioned the 300,000 token deployment. “This was some of the earliest code work done,” he tweeted. From my recollection, it was a bounty placed by Rhett and the code was merged by Rhett when he was acting as Lead Developer. “I never wrote any software for it. I was never paid or given any BTCP for free,” he continued. I have no knowledge of who may or may not have been involved in the inflation hack. Consumers remain cautious about the impact of hard forks in the current climate following the debacle surrounded that of another Bitcoin fork, Bitcoin Cash (BCH). 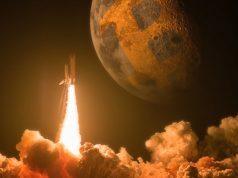 Splitting into two chains in November, BCH and its new spin-off Bitcoin Cash SV (BSV) entered a bitter conflict in order to woo miners and build a reputation despite growing controversy about their technical prowess. What do you think about the possible Bitcoin Private covert premine? Let us know in the comments below! The post Bitcoin Private (BTCP)…Privately Pre-Mined 2 Million Coins for Its Founders appeared first on Bitcoinist.com. 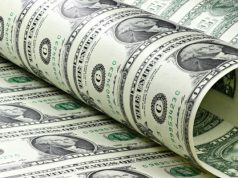 Next articleCan Crypto Become the 2019 Best Performing Asset Class Due to Ending Quantitative Easing (QE)?